- February 3rd from 10 to 1pm “Day for the promotion of the cooperative enterprise constitution”, organized by Lega Coop Campania. - February 3rd from 10 to 5pm, Incubator open doors, meeting between startups and potential clients and stakeholders. Free access by reservation to: incubatore@cittadellascienza.it. 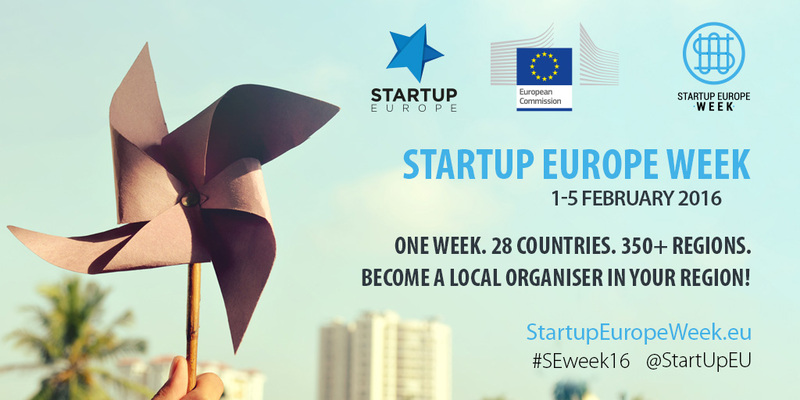 Startup Europe Week of Città della Scienza is part of European Commission Startup Europe with the support of Internationalization, Startup and Innovation, the Campania Region.